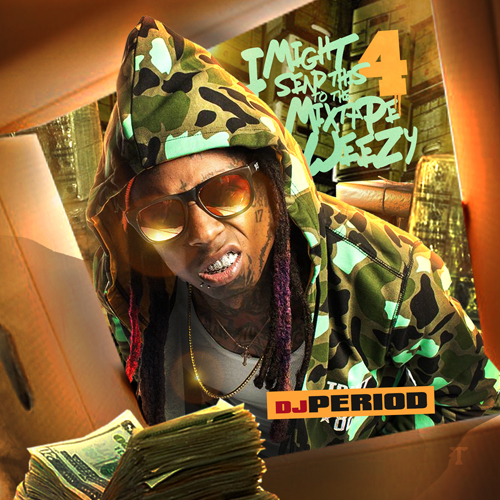 Back with Vol.4 of more Mixtape Wayne. This tape shows Wayne attacking various hits. He shows you how once he remixes a song it might as well be the original. Hope ya’ll enjoy and thanks for the love.